Maccabi Fun Run Madrid is not a typical running event, especially not a running race. It’s an extraordinary Community FUN and Charity Day where people run or even just walk for their favourite organisations. The 100% of the registration fee goes to the organisation that you choose from our list! 1K: yes, only 1 kilometer! No doubt that this is our most popular route! Recommended for those who especially join to experience a community feeling. It’s also the families’ number one choice. This route is rather FUN than RUN. Feel free to walk instead, the point is to have fun and support your community together with your loved ones! 10K: for those who really like running! 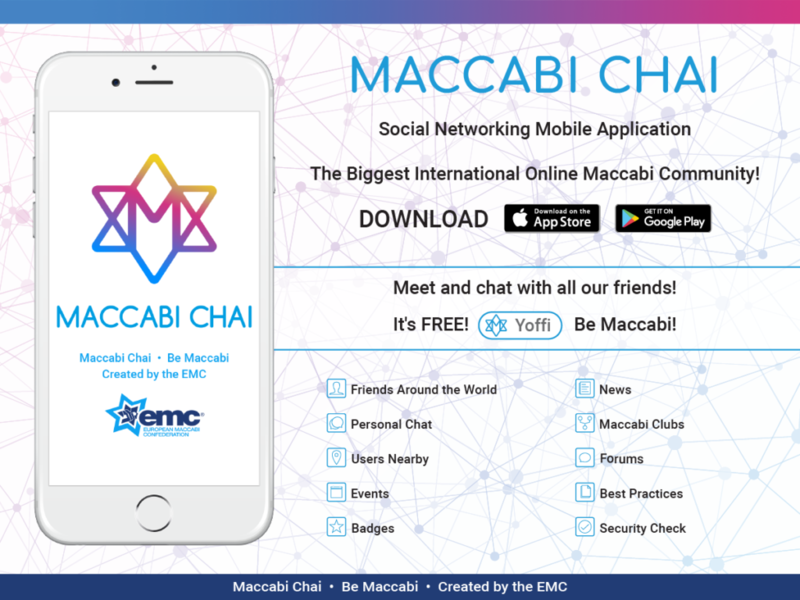 See the detailed schedule in the Maccabi Chai mobile application at Menu/Events/Kharkov Maccabi Fun Run.